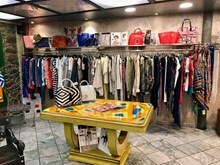 During your next visit in Kavala SHOP TAX FREE at MIMI D.lux - Kavala's own O(h) M(y) G(od) boutique! 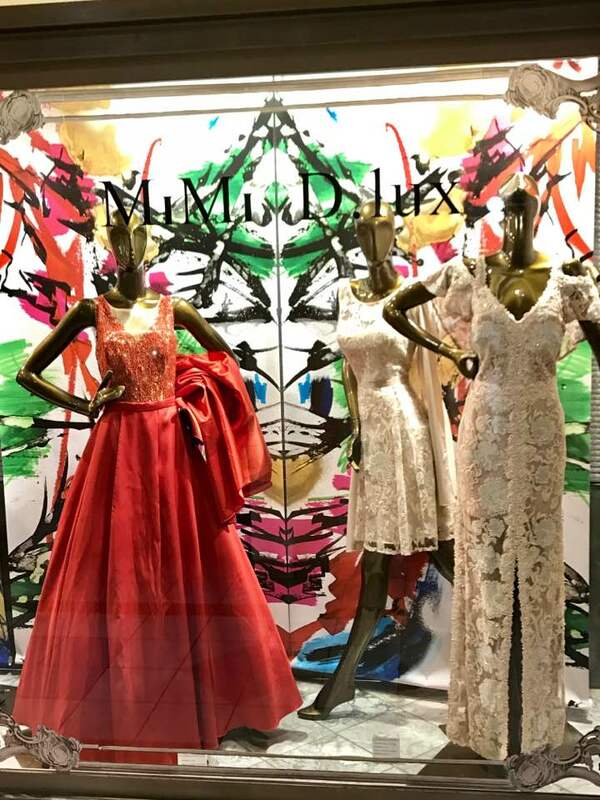 MIMI D.lux is located in the second floor of Kavala’s reknown downtown ALEXANDER THE GREAT shopping mall – a renovated old tobacco factory - a must destination while visiting Kavala. 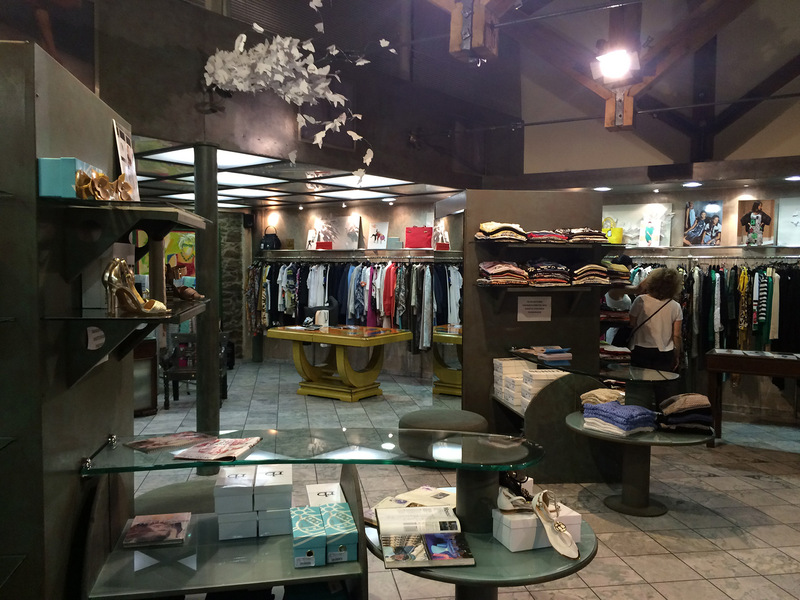 The shopping mall is located in Megalou Alexandrou Str, opposite to the city’s Tobacco Museum. 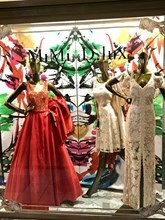 MIMI D.lux is the synonym to avant-garde mix of high-end women’s wear. 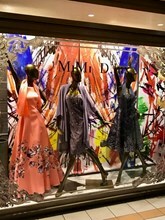 Sophisticated labels can be found in combination with fun-loving casual attire, which appeal to today's elegant women. 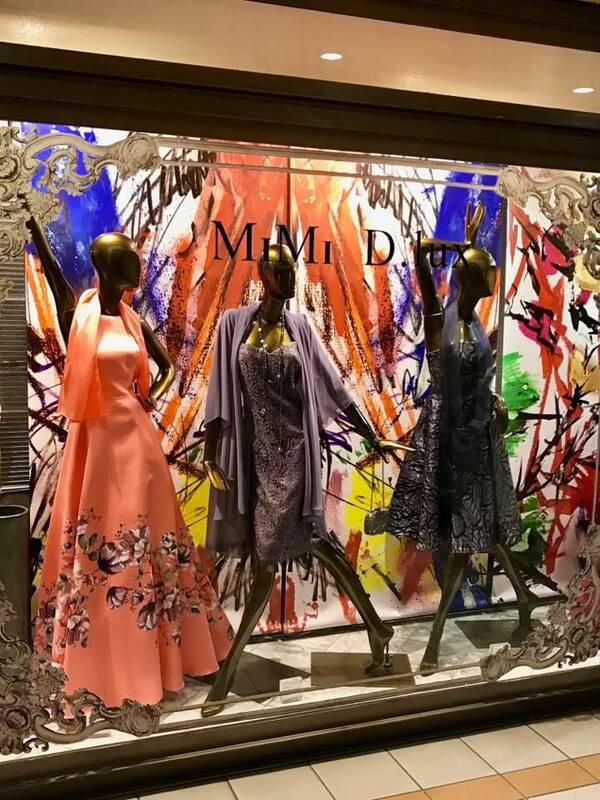 Committed to the highest standard of creativity, innovation, service and design Mimi leads the way in sourcing the most desirable and cutting-edge labels in person. 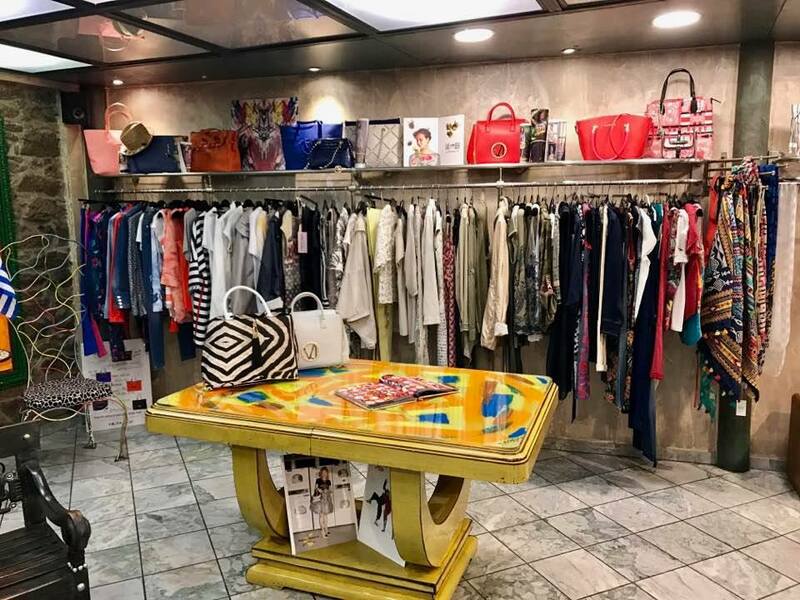 Trust her as she has a trained eye and a knack for picking the most beautiful and hot items for you to try and admire yourself in. Do not hesitate to ask for a award winning anti age SQOOM The Skin Revolution treatment so you too will be introduced to the most sophisticated way of caring for your skin.